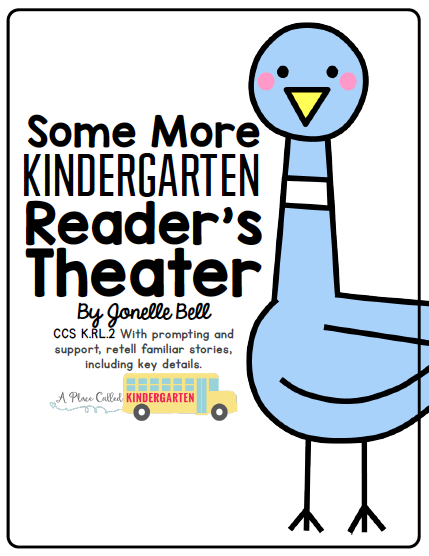 Are you thinking about setting up your classroom for the new school year? 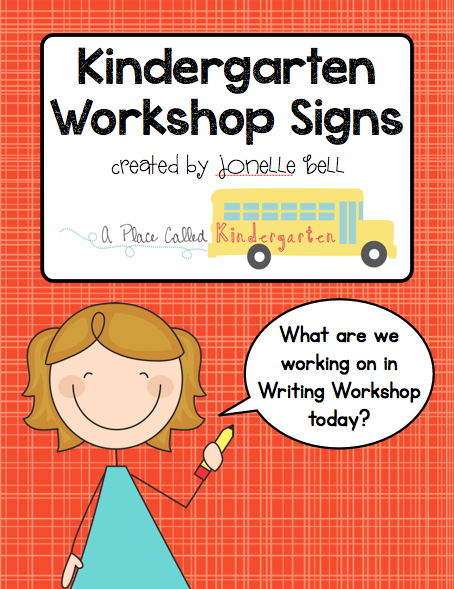 If yes, you need my Kids at Work and Kindergarten Workshop Signs. 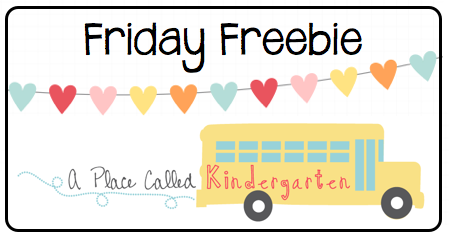 Today's freebie is meant to be used with my Kindergarten Workshop Signs. I love to call each of our academic times workshops. I tell my students that it is their job to work hard during math, writing, reading and science workshop. 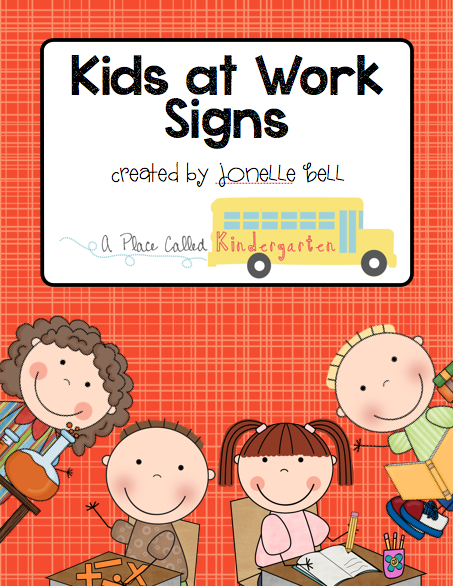 You can grab the Kids as Work Signs for FREE and the Kindergarten Workshop Signs for $1.50 in my Teachers Pay Teachers Store. Thanks for the comment Amy! Enjoy the signs. You are amazing! Thanks for these and for sharing your wonderful ideas. Can't wait to use them!